Provide comfort for the family of Mark Rose with a meaningful gesture of sympathy. 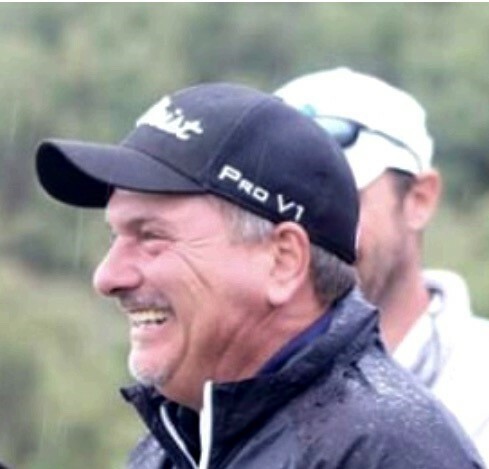 It is with great sadness that the family of Mark W Rose, 51, of Arvada Colorado announce his sudden and unexpected passing. Mark passed away at home on Saturday, March 30th of an apparent heart attack. Per his wishes, his family and friends will celebrate his life rather than mourn his passing. Mark was born in Iowa to Jan and Bill Rose. He was the youngest of 4 children and spent his youth being bossed around by 3 older sisters. He graduated from Valley High School in West Des Moines where he made friendships that lasted his lifetime. Later he attended college in Oklahoma and at the University Northern Iowa. In 1993 the opportunity came for a move to Colorado and being an avid outdoors man - he jumped at the chance. Mark loved his life in Colorado. He married Michelle Sudendorf in 1995 and they went on to have two beautiful children, Hunter (age 20) and Evan (age 18). Mark and Michelle divorced in 2014 but remained dedicated to raising their children. Mark never met a stranger and enjoyed spending his free time hunting, fishing, skiing, playing golf, and supporting all of the Colorado sports teams. Professionally, Mark initially tried his hand at several construction related careers before finding a home at Por Mor Construction. He began working as an estimator for Por Mor Construction in 1997 eventually working his way up to facility manager and finally, partial owner. Mark is survived by his son and daughter, 2 sisters (Sandy & Ronda), and several nephews and nieces. He is preceded in death by his grandparents, parents, and sister, Brenda. In lieu of flowers, the family requests donations to Wounded Warriors, a cause he faithfully supported. Provide comfort for the family of Mark William Rose by sending flowers.